The Palmetto Room - Event Venue Located In The Heart of Florence. 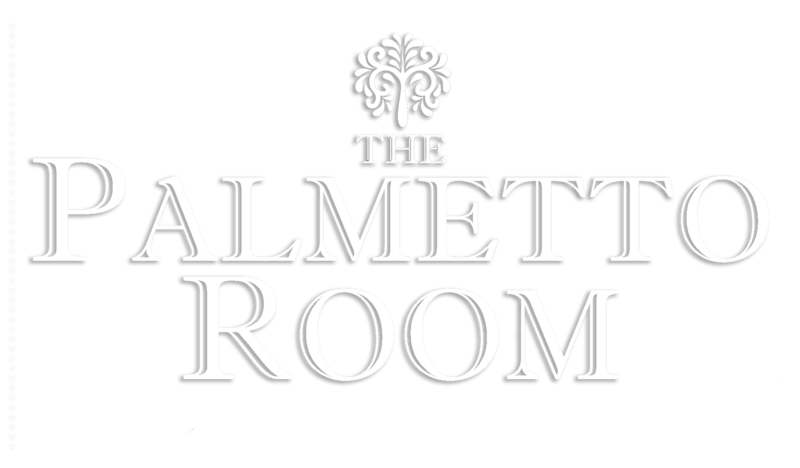 The Palmetto Room is a banquet room / event venue located right in the heart of Florence. The Palmetto Room is available to rent for all of your special occasions and events, such as Wedding Receptions, Rehearsal Dinners, Bridal/Baby Showers, Graduation Parties, Birthdays, Anniversaries, etc. The tables and chairs may be dressed in any way to suit your special occasion. Please give us a call at 843-230-4200 for more information or to reserve your event. 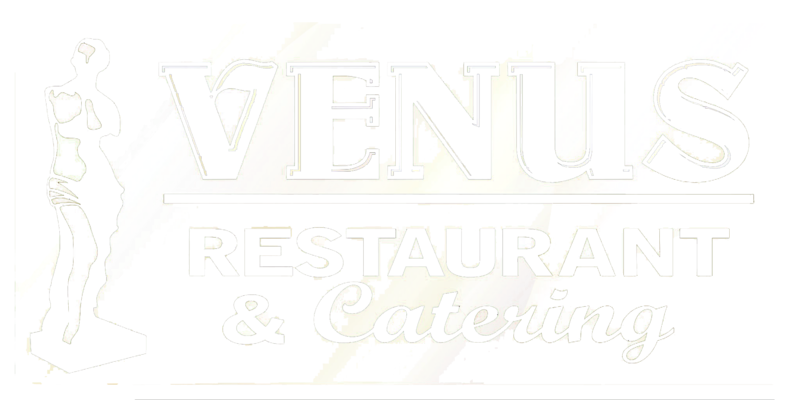 Catering is done exclusively through Venus Restaurant and Catering. Click below to view sample catering menus. The Palmetto Room is available to rent for all of your special events and occasions, such as Wedding Receptions, Rehearsal Dinners, Bridal/Baby Showers, Graduation Parties, Birthdays, Anniversaries, etc.